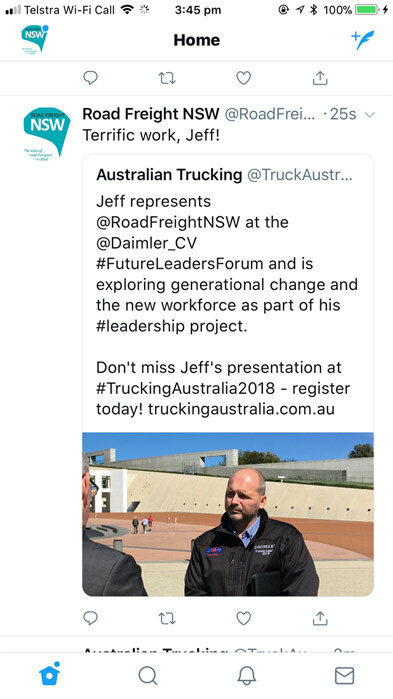 Jeff Johnston represents RFNSW at the Daimler Truck and Bus Future Leaders Forum, the six biggest Chain of Responsibility changes and how they affect your business, Pre-advised PBS Combination extension and How Lube Blenders make money? 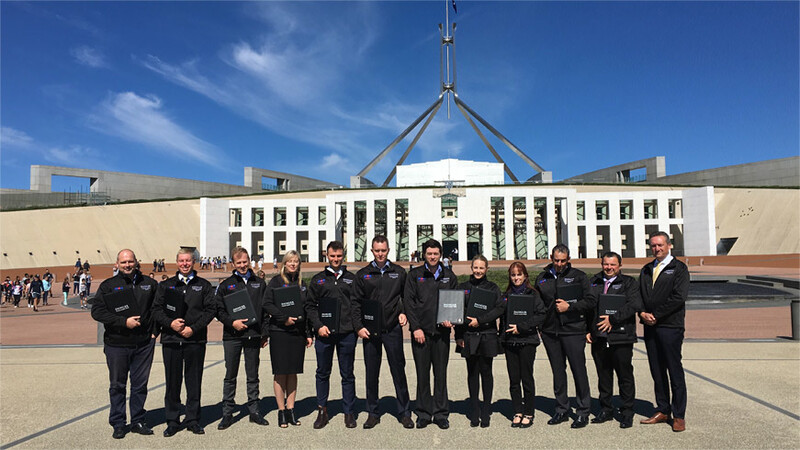 Jeff Johnston represented RFNSW at the recent and successful ATA Daimler Young Leaders Forum in Canberra with other young leaders from other states and he will be providing a report on it for our newsletter and members in the coming week. Fundamental to the experience was gaining an understanding from the political class in Canberra around how federal parliament operates and interactive forums with parliamentarians. 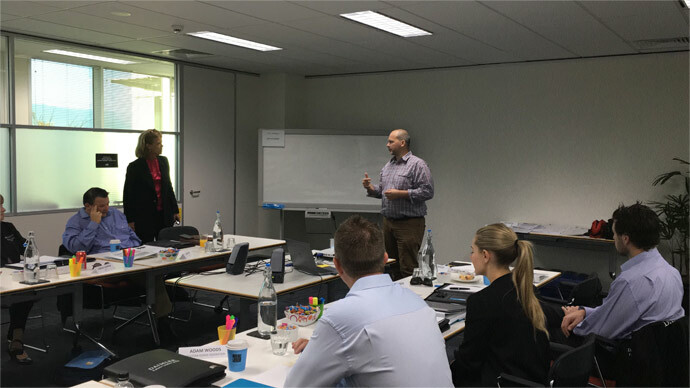 Additionally, each nominated future leader is working on a project which they will present at Trucking Australia in April. Well done Jeff on representing RFNSW in Canberra! The last few weeks has been characterised by a lot of discussions in and around Ports. 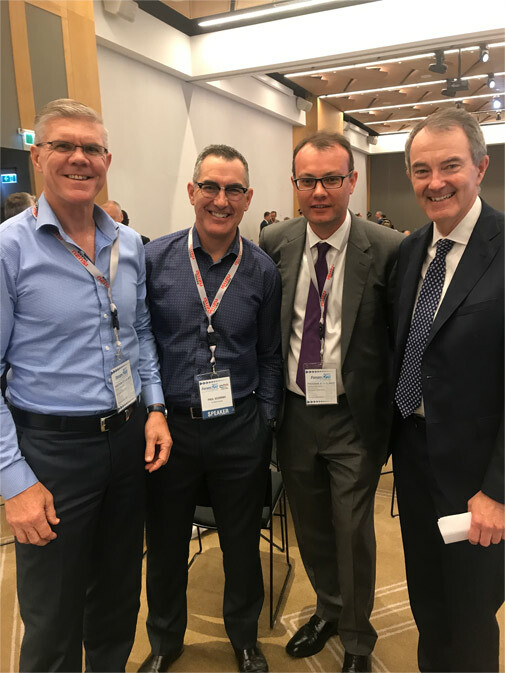 I was fortunate to recently attend the excellent Australian Logistics Council forum on Towards a National Freight and Supply Chain Strategy where we heard from DPW, NSW Ports, and the ACCC amongst many others. The ALC forum was one of the best I have seen in many years and was very good at getting to the nub of issues. Interestingly the ACCC Commissioner at the event made mention of an investigation into the surcharges and 'unequal bargaining' power at play. To that end, we have requested further dialogue with them in and around this development. I took the opportunity of speaking to the CEO and CCO of DPW to discuss our nuanced approach to the Port. I made the point to the leadership of DPW, there are some things we will not be able to agree upon and there are some we will, and we would like to work with you on that basis. This was rationale was accepted and at that time I raised the issue of the carrier access agreements and sought a meeting with DPW around discussions that carriers would like to see for the industry. This was also embraced and we are working towards meeting to discuss these issues that affect our members. 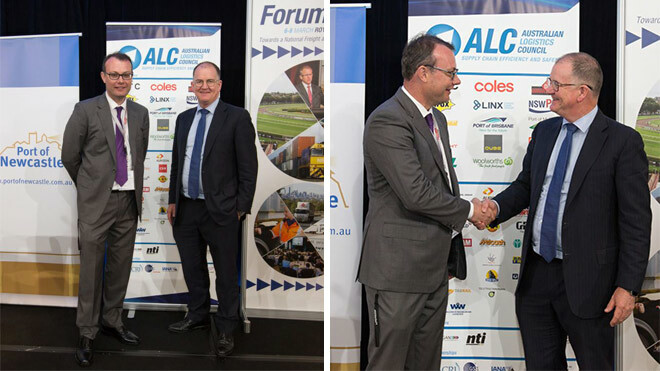 All-in-all, the ALC forum was a terrific and informative event for discussions around freight and ports and the operation of freight and intermodals into the future. 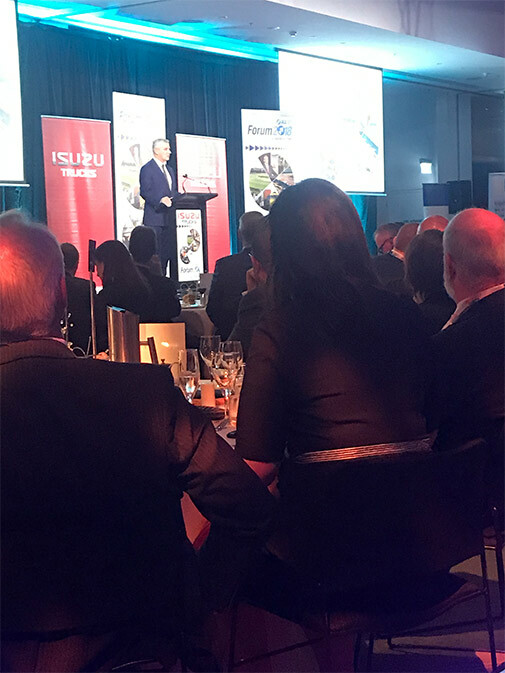 Additionally, it was a pleasure to hear the newly minted Deputy Prime Minister Michael McCormack speak passionately about trade, his rural seat and transport at the ALC dinner. 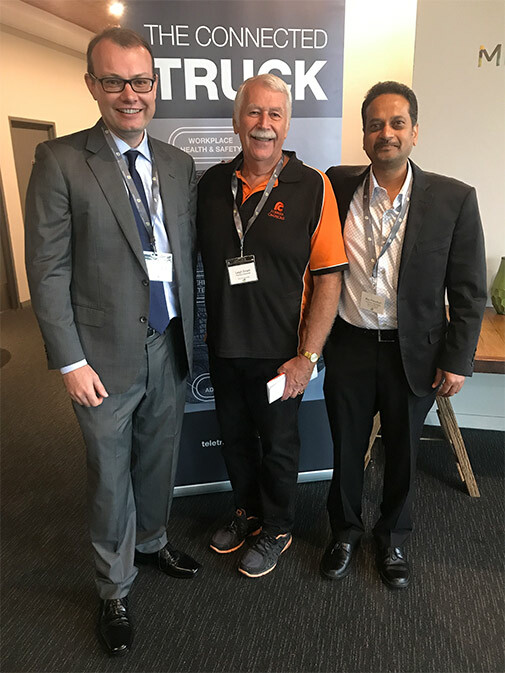 Recently, I was able to lead a discussion in and around our partnership and the benefits of membership with RFNSW with Teletrac Navman at their first Connected 360 discussion in Parramatta. It was an interactive, engaging and thought provoking day, with one theme emerging more strongly than any other, safety. I was fortunate to kick off the day with a discussion around compliance in which I made the point that compliance was essential, but that it was also about education. It is undoubtedly the case that CoR has put regulation at the forefront. However, there is more work to be done about changing behaviours outside the truck driver. This includes despatchers, managers and importantly other road users. Telematics are going to be a very important tool to address safety for our members coupled with governments desire to educate light vehicle users on sharing the road with trucks. 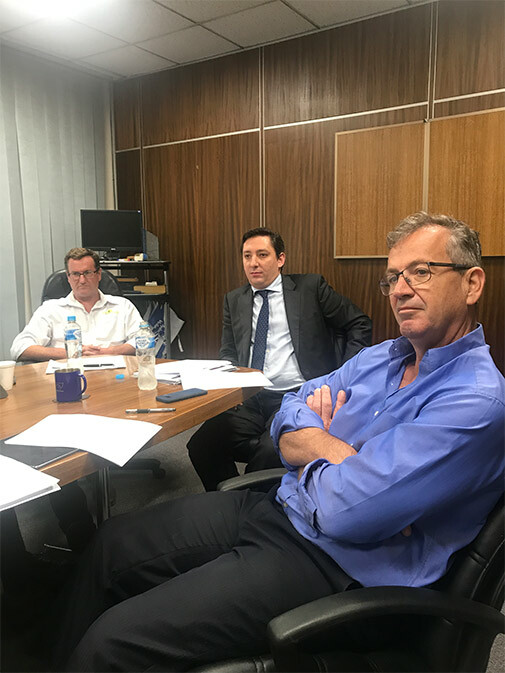 The RFNSW Policy Council recently meet at Ross Freight under the leadership of Jon Luff and we welcomed Tony Cranley from BlueScope to his first meeting. The meeting ratified new partners coming on board with RFNSW. Importantly, we also discussed the recent RMS compliance actions at the Port and looked at the policy implications for our members and the requirements for TfNSW and RMS to take a holistic approach to the operation of the Port with regard to overweight containers and inaccurate WiMs. 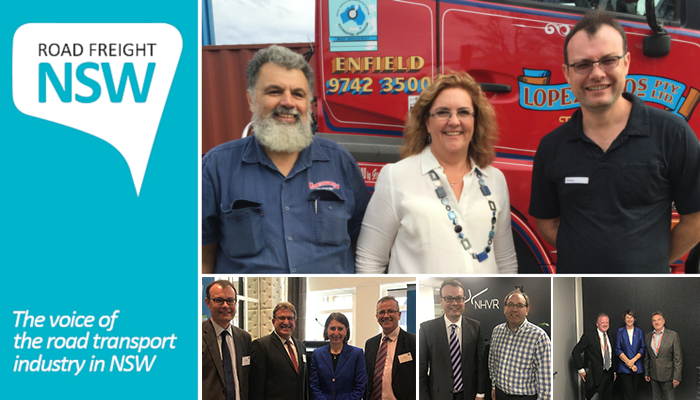 Last week I attended the Leadership forum thanks to my nomination from Road Freight NSW. The events organised by the ATA and Daimler was exceptional. The time in Canberra was well planned, informative and educational. All participants were from great diverse backgrounds and operating in different sectors of the industry, from small operations to the large carriers. We participated on how to lobby parliamentarians for policy development (Rest Area funding, calculating and analysing the correct Crash Statistics involving heavy vehicles proving who is at fault, and usage of Electronic Stability Control (ESC) Systems now available), lobbying by using the public affairs and media training provided by Anne Fulwood from Channel 10 news. The leadership training from Wisdom Learning was very beneficial for all participants for future career development on our team building skills with the program offering all great network opportunities through sharing our learned experiences thus far. Ultimately, the program will assist the industry in addressing the large change in the new workforce through generational change. Regular programs like the Daimler Leadership Forum will be great for our future group success by acting early and having the older generations pass the torch. I believe this allows the trucking industry's young forward fresh thinkers to meet, lead and fulfil the requirements of the future challenges we are all faced with. Industry can only change our course of events together, having the opportunity to develop skills as a potential future leader of the industry is a game changing journey. Failing to Plan is Planning to Fail! Under the Heavy Vehicle National Law and Chain of Responsibility (CoR) rules, every party in the heavy vehicle supply chain is responsible and may be held liable for safety breaches committed anywhere along the Chain. The governing principle is that all parties in the Chain are responsible for any breach if they did or could have exercised any control or influence to prevent the breach from occurring. The CoR laws are changing, with amendments expected to come into force in mid-2018. Here, we canvas the six biggest changes and how they affect your business. In recognition of the fact that vehicle construction and roadworthiness play a key role in road safety, vehicle standards is being added as a new CoR compliance component. Vehicle standards effectively relate to design, construction and roadworthiness standards. Much of the commentary refers to this as 'maintenance', as a proactive preventative maintenance and inspection program is generally considered the best way to monitor vehicle standards and roadworthiness. This means that all parties in the Chain will have some responsibility in relation to the roadworthiness of vehicles used in their supply chain. Currently, a member of the Executive can only be prosecuted where a breach of a CoR component is committed by their business. The current test is whether an Executive exercised "reasonable diligence" to prevent that breach from occurring. 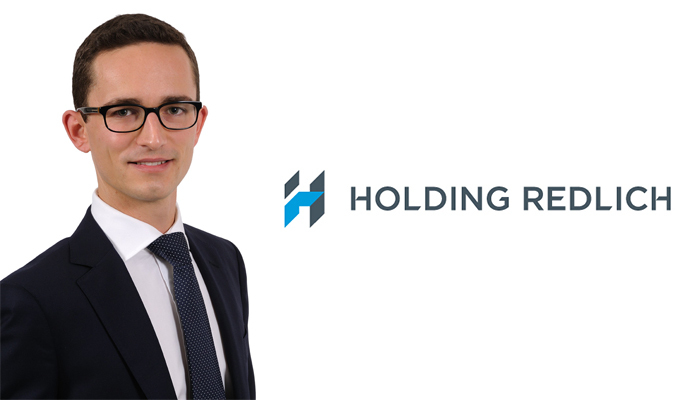 The new standard will require Executives of all parties in the Chain to exercise "due diligence" to ensure that their businesses comply with all duties under the CoR. It is forward-looking, rather than incident-based. This means that Executives could be prosecuted for failing to put in place CoR control structures and practices, even if a CoR accident/incident has not arisen. The new laws therefore place increased focus on the CoR management system framework that must be put in place in order for a business to be said to be taking all reasonably practicable steps - see the 'Big 5' above. check that the resources and processes referred to above are in fact being provided, used and implemented by the business, its management and staff and are effective in eliminating or minimising identified hazards and risks. The changed standards of duty for businesses and their Executives brings them into line with the well-known tests under WHS law. 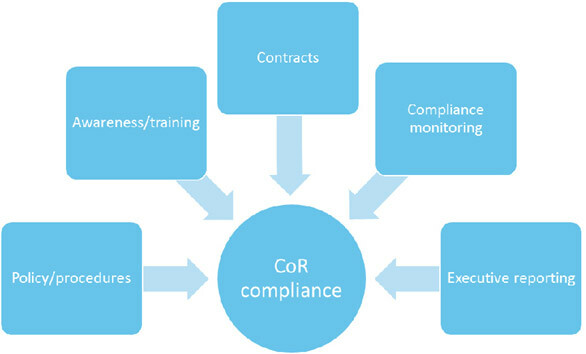 This will mean that many aspects of existing WHS management systems can be adapted as part of your CoR management. For example, existing WHS risk assessment, safe work procedures, training needs analyses, incident registers and compliance reporting frameworks can be equally applied or applied with a little adaption to CoR management. The CoR and WHS management systems could be integrated, or at least run in parallel. This should streamline the way that businesses deal with CoR management. However, CoR and WHS do diverge in two important ways. Under CoR, you have a greater responsibility for the conduct of other parties within the Chain and a greater responsibility for the conduct of persons off-site. Under WHS, you are essentially responsible only for your workers and visitors/contractors on your site. Under CoR, you can be held responsible for the conduct of any party in the Chain - and those people won't necessarily be your workers or visitors/contractors. So, CoR responsibility is not site-based, it is supply chain-based. CoR responsibility is not employee/contractor-based, it is supply chain party-based. The new laws mandate that any registered industry codes must provide much greater compliance substance than those in the past, in order to be accepted for registration. The new breed of industry codes will be designed to identify the common CoR risks faced by an industry and canvas the available range of suitable control measures that could be adopted to respond to those risks, as well as giving individual industry participants guidance on how to conduct risk assessment and analysis tailored for their own individual business. Businesses which adopt a registered industry code will be able to rely on the code to prove the range of risks and controls faced by that industry in any investigation or Court proceedings. However, businesses will still need to demonstrate that they have appropriately applied any industry code and assessed the particular risks in their business and designed and successfully implement suitable controls within the range of controls contained within the code. So, industry codes are not a 'get out of jail free' card. No fixed date has been set for the commencement of the amended laws, but the key government stakeholders continue to advertise them as commencing in "mid-2018" - so there is still some time to ensure that your business is up to speed before the new laws commence. * A version of this article was originally published in CoR Adviser. This article is © 2017 Portner Press Pty Ltd and has been reproduced with permission of Portner Press. How Lube Blenders make money? I started my professional engineering career in May, 1979 when after post-graduation in engineering, at the age of 23, I took up a job with M/s Indian Oil Corporation in India (Sales of USD 65.4 Billion for the year Apr 2016 Mar 2017), a Federal Govt company of India. The company posted me to their Lube Blending Plant in Chennai that produced 10,000 MTs of lubes every month. 24 Years later in June 2003, I took up a technical & marketing job with M/s Emirates General Petroleum Corporation (popularly known as "Emarat" in Dubai). This was my second job that lasted till 2015. Much of my work was related to lube technical sales, technical services, product formulations & quality. Of course, I did a lot of fuel-related work too that is not concerned to this post. During my posting in Gulf, I have noted several activities amongst many private lube blenders with scant concern for the ultimate user. This write-up is aimed at listing these actions with a request that blenders revert to healthy blending practices. The trend nowadays is that the buyer, besides specifying the specifications, also stipulates the price with the result that the blender adjusts components within the specified price. Buyer gets a good deal and is happy that the price goal is met as he gives low price and gets low quality. It is the ultimate user who suffers & pays for the low quality product. Blender uses re-cycled base oils. Blender uses improperly re-refined base oils. Blender uses low quality Group 1 base oils where high quality is needed. Blender uses EPDM rubber as VI Improver without any engine test data. Blender uses untested Chinese additives. Many Chinese additive Marketers do not even know the specifications of the products the additives are supposed to meet. They have contaminated the lube market. If the right additive is used, it is used at a lower dosage. Finished products are not tested for mandatory API, SAE, OEM tests. Great lube companies like Shell, Chevron / Caltex, ExxonMobil, BP Castrol, Total etc. have outstanding R&D as well as technical professionals who understand quality and supply high quality lubricants. There are few top notch professionals who have the habit of making quality lubes even if they are in other blending companies / plants. Clever blenders have no use for such technical personnel. Generally, it is the rule of thumb that high quality lubes cost a bit more than poorly made lubes. Most of the lube plants churn out low-quality lubricants. Staying in Gulf for over 15 years, I have noticed that most of the plants usually produce low quality lubes which are sold at low prices, mainly to African countries and other gullible buyers. Buyers from Africa ask for unusually low prices and blenders compete with each other to make such supplies. Mostly blenders under-fill each can. For example, a 5 Ltr can contains 4,500 ml only. So-called technical people controlling formulations in blending plants must think "Is it right to use EPDM rubber in place of Bright stock in the formulations of gear oils? Do these gear oils meet Brookefield Viscosity and Channeling Point test?" Similarly, "is it correct for them to permit the use of the same EPDM rubber in Dexron products? Who permits such use?" "Is Diesel Engine Oil nothing but base oil plus a TBN booster?" "What engine tests have you done on the VI Improver & the product? Are there no ethics in the lube industry?" So, you end up with complaints like "After 500 KMs, the pressure gauze falls", "Carbon in engines", "Chiclet type gum formation in engine", "Loss of $400,000 and blender did not respond". Lubrizol has a multi-specification telescopic product LZ 16008 which at various dosages provides various performances. It comes with an intrinsically high BN of 183 units. I have seen one private Company making LZ 16008 and other additives like LZ 8696L, LZ 4586. The private company has started using it in its products. The last time this company bought additives was in 2011 after which it makes own additives. Question is - is this a right thing to do? What engine tests have you done on the product? Are there no ethics in the lube industry? In one ICIS-LOR conference, one company was displaying its products with the sign "We don't use any chemical additives". It is the additives which give life to lubricant while base oil provides the body. In yet another place, I heard one blender proclaim proudly "I make 15W40 very classy and I use only Bright Stock in it". Multi-grades do not use Bright Stock. Great additive companies routinely increase prices of blenders with periodic price rises even if raw material prices have not changed. This allows the cheap additive makers to make a killing. Mixing some anti-oxidants, Sulphonates, Anti-wear additives just to match the physical characteristics of additives will not guarantee similar performance in the absence of testing. Engine oils must pass engine tests, bench tests and also physico-chemical tests. The Blender needs to understand this and go beyond testing simple tests like Viscosity, Flash, Pour and TBN. Similarly, in the case of other products too, relevant testing is a must. Governments must control these activities the way production of medicines is controlled. 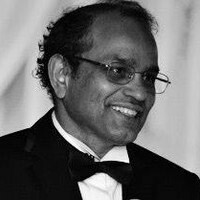 This is an opinion piece kindly contributed by Vishnu Sarma and represents his own personal opinions and not necessarily those of RFNSW. The Australian Council of Trade Unions is pursuing a 7.2% increase to the minimum wage in the Fair Work Commission's 2017 - 2018 Annual Wage Review. That equates to an additional $50 per week to the national minimum wage. d.	Job security and employment opportunities will potentially be reduced if there is another excessive increase to minimum wages. Ai Group will file further submissions strongly opposing the ACTU's proposal. It will also appear in the final hearings before the Fair Work Commission's Expert Panel in May 2018. It is anticipated that the Expert Panel will issue its decision in June 2018, with the relevant increase taking effect from the first full pay period to commence on or after 1 July 2018. Meanwhile, the Australian Labor Party has recently floated various problematic workplace relations policy proposals including setting a floor for the national minimum wage of 60% of median earnings or changing the criteria in the Fair Work Act 2009 to require the Fair Work Commission to give more weight to the needs to low paid workers and less weight to the interests of employers and economic factors. Ai Group has expressed strong opposition to this proposal and is arguing against it in the public debate. Road Freight NSW members will be advised by Ai Group once the Fair Work Commission has issued its decision regarding the Annual Wage Review. This will include the new wage rates and allowances in the Road Transport and Distribution Award 2010, the Road Transport (Long Distance Operations) Award 2010 and the Clerks - Private Sector Award 2010. 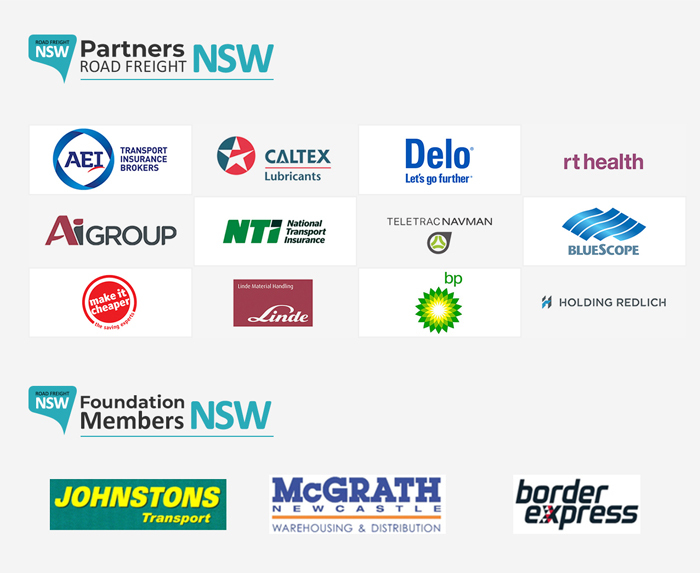 In the interim, Road Freight NSW members with queries about these matters should call the Ai Group on 1300 781 905. 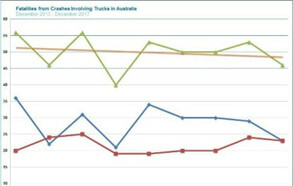 The Bureau of Infrastructure, Transport and Regional Economics has released their Quarterly Bulletin on Fatal Heavy Vehicle Crashes in Australia for the October 2017 - December 2017 quarter. The Bulletin finds that, in the 12 months to the end of December 2017, 185 people died from 168 fatal crashes involving heavy trucks. 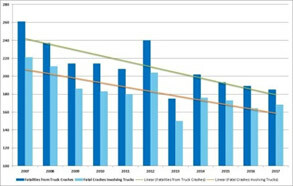 This amounts to a 2.4% increase in the number of fatal crashes involving heavy trucks compared to the corresponding period one year earlier (to the end of December 2016). The NHVR has added additional PBS Truck and Dog combinations to heavy vehicles classed for Performance Based Standards (PBS) pre-advised approval. NHVR Chief Engineer Les Bruzsa said from today 3- or 4-axle truck and 5- or 6-axle dog combinations up to 26m long and 73t GCM will now qualify for the PBS pre-advised approval. 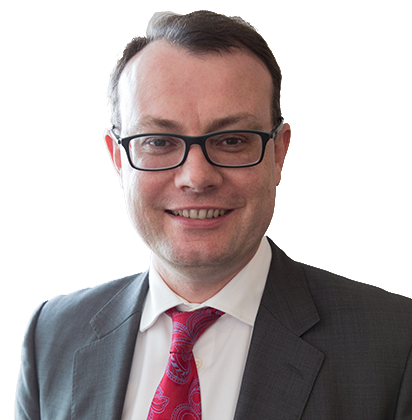 "This means additional PBS combination types can be assessed and receive a Design Approval by the NHVR without submitting the application to the PBS Review Panel," Mr Bruzsa said. "Since we conducted a trial of pre-advised design approvals last year, we have been steadily adding combinations to now cover 85 per cent of all design approvals. "This has reduced application processing times for applicable vehicle types from an average of four weeks to just three business days." Level 3, A-doubles up to 36.5m long and 95.5t GCM. The PBS scheme, which has been in place across Australia for the past 10 years, provides approval for innovative and optimised vehicle designs of high productivity vehicles. During 2016-17 the scheme continued to grow with 1416 PBS combinations approved by the NHVR, which was a 23 per cent increase on the previous year. Since being introduced in 2007 the scheme has seen over 6400 innovative combinations enter the heavy vehicle fleet. Formula Chemicals is family owned chemical company located in West Ryde since 1973. We require a Transport Manager to manage our fleet of five trucks, seven forklifts and to supervise an element of production. 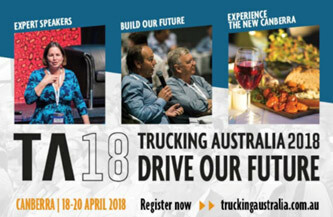 Registrations are now open for Trucking Australia 2018, to be held at the National Convention Centre, Canberra, from Wednesday 18 to Friday 20 April 2018. Hear from expert speakers, drive the industry's future and experience the new Canberra for only $595 (inc GST)..